Wylde will be hitting the road next week with ZAKK SABBATH for three shows in Southern California including a third annual stint at the official NAMM party at The Grove of Anaheim on Saturday January21st. Zakk Sabbath has also been confirmed for a handful of spring and summer festivals MMR-B-Q,Rocklahoma and the recently sold out Rock On The Range. The fearlessly introspective melancholy and melody of Book of Shadows helped to make its follow-up one of Rolling Stone’s Most Anticipated Albums of 2016. 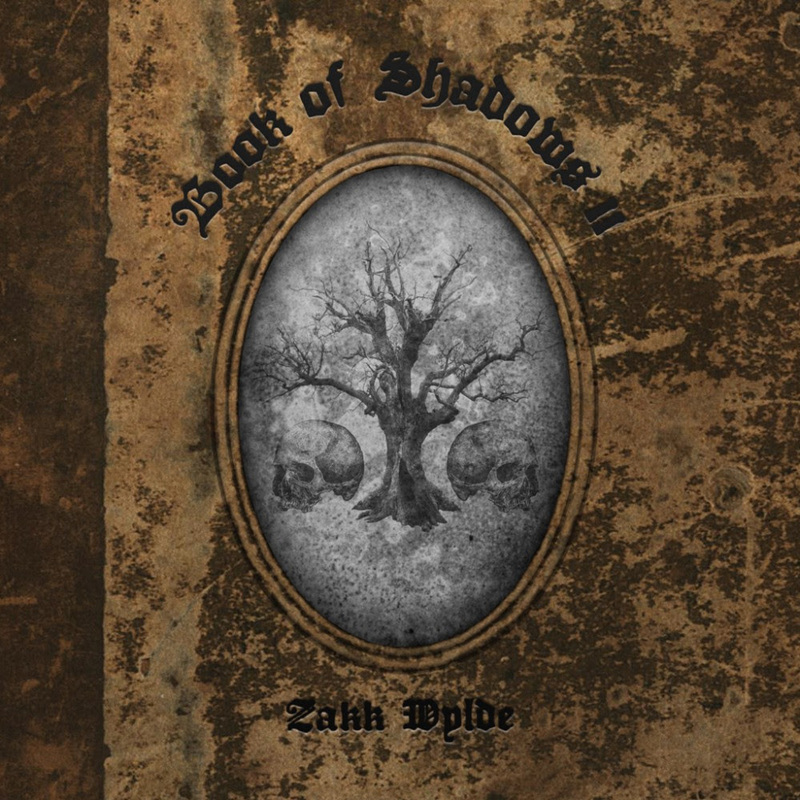 As fierce and diverse as his work in Black Label Society and as large as his accomplishments as lead guitarist for Ozzy Osbourne have been,Book of Shadows II offers an even richer look into the spirit and psyche of one of the most beloved pillars of the hard rock community. Brand new tracks like “Sleeping Dogs,” “Tears of December,” “Darkest Hour,” “Harbors of Pity,” and “The King” are bold proclamations of intense feeling and powerful catharsis.